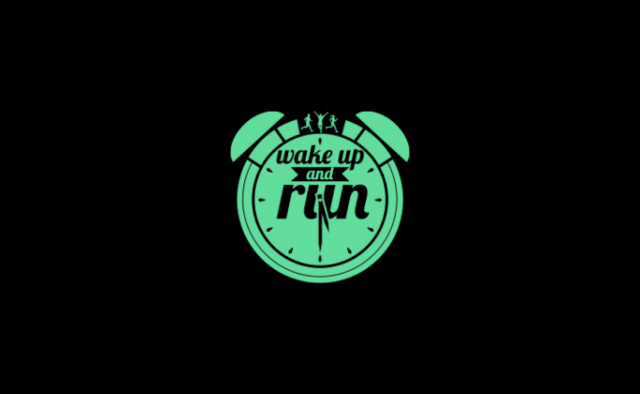 Wake Up and Run is an untimed 5 km race held in a friendly atmosphere at 5.30 on Friday mornings in a number of Swiss towns and cities. The idea behind the race is to promote physical activity and healthy eating.At the finish, the participants are given a balanced breakfast to take with them. Discovering the town where you live and work as dawn breaks is an experience not to be missed at any cost.